It's easy when you know who to call. Drawing on more than 3 decades of experience we skillfully evaluate the most sophisticated coverage matters and helps assess the high dollar exposures that often accompany them. Walberg Allan practices exclusively in the areas of insurance fraud, insurance coverage and appeals. While we will pursue Declaratory Actions on your behalf, first or third party defense litigation is deferred to your chosen defense counsel. Walberg Allan remains available to advise you concerning ongoing coverage and indemnification issues while the litigation is pending. The firm prides itself on responsiveness, thoroughness of work product and its ability to provide clients with highly personalized service. Why should you have coverage counsel independent from defense counsel? If coverage extends to only certain elements of the claimed damages, independent coverage counsel will help you determine your indemnity and ongoing defense obligations. 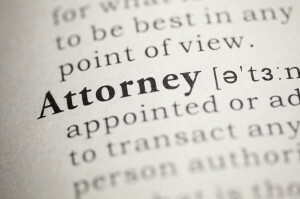 Litigation counsel represents your insured. Coverage counsel represents you. We will advise you on coverage matters through the pendency of underlying litigation when your defense counsel is bound to represent only the interests of your insured. Our extensive background in litigating insurance claims and coverage matters provides us with the perspective to see the whole picture. We understand that what we do now will impact the potential future of a claim from initial coverage evaluation through lawsuit. We have been there from start to finish. Thorough and proper coverage analysis at the outset is the most effective way to limit costly litigation. 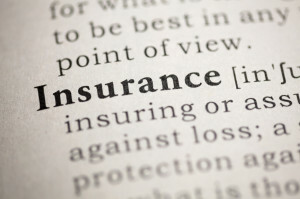 Many companies rely on the same firm for coverage and defense. That firm then is faced with unavoidable conflicts when the carrier is sued over a coverage decision made by its chosen defense firm. If that firm is then retained to defend the matter, the carrier is left without counsel to provide advice as to ongoing coverage issues, and without coverage counsel as its witness regarding its coverage position. 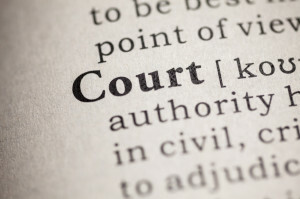 If a carrier determines it must defend an insured, because some, but not all, damages are covered, defense counsel cannot advise as to coverage implications, coverage counsel can. As coverage counsel, we will consult in any ongoing investigation as to the scope of the insurer’s obligations and provide updated advice as to its duties to defend or indemnify. We will also pursue legal determinations of these issues through declaratory action when necessary. And, if a later suit by the insured includes allegations of bad faith, as coverage counsel, we will be available as a witnesses to explain coverage and claims decisions, where your defense counsel cannot testify. Please do not hesitate to contact us to discuss how we can assist you. Interpreting contract obligations is a critical step in the claim handling process. 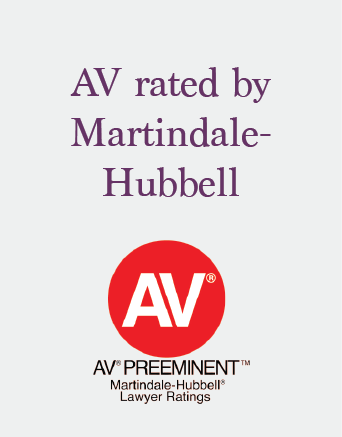 Walberg Allan handles all areas of coverage evaluation. The firm advises clients on the nature and extent of their obligations including resolution of duty to defend, duty to indemnify, general coverage on first party claims, and assists insurers in handling claims to limit exposure to extra contractual liability. Walberg Allan also consults with insurers to evaluate the duties of their insureds and the means of obtaining the information necessary to properly evaluate and pay legitimate claims or ferret out fraudulent ones. Walberg Allan is expert at coverage analysis. We can also assist in drafting responses to coverage and defense tenders, reservations of rights and claim denials. Walberg Allan will also prepare and pursue a declaratory judgment action on behalf of carriers seeking judicial determination of their rights and duties under any insurance policy. Detecting and preventing insurance fraud. Walberg Allan brings an extensive background in insurance litigation to the table in assisting with ongoing investigation and preparing for and taking Examinations Under Oath. As experienced coverage counsel, Walberg Allan knows what information the insurance carrier needs to make a reasoned and appropriate claim decision, and how to get it. 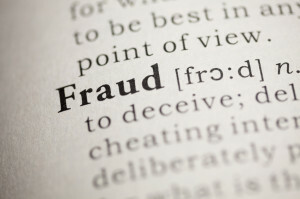 Walberg Allan can assist insurance carriers in identifying and rejecting fraudulent claims. As your insurance fraud counsel, we work closely with insurance investigators and claims adjusters to investigate insurance claims. Our work includes initial file evaluation, identification of necessary document investigation, assisting in pursuit of additional avenues of investigation, composing immunity requests, conducting and summarizing EUOs, providing comprehensive claim evaluations and recommendations for further handling and claims decisions. Where an insured is charged with criminal insurance fraud, the firm works closely with prosecutors to ensure justice is served. Walberg Allan also provides education and training for insurance investigators, including in-house seminars, ongoing updates concerning significant legal developments in the area, and consults on routine (and not so routine) legal questions. 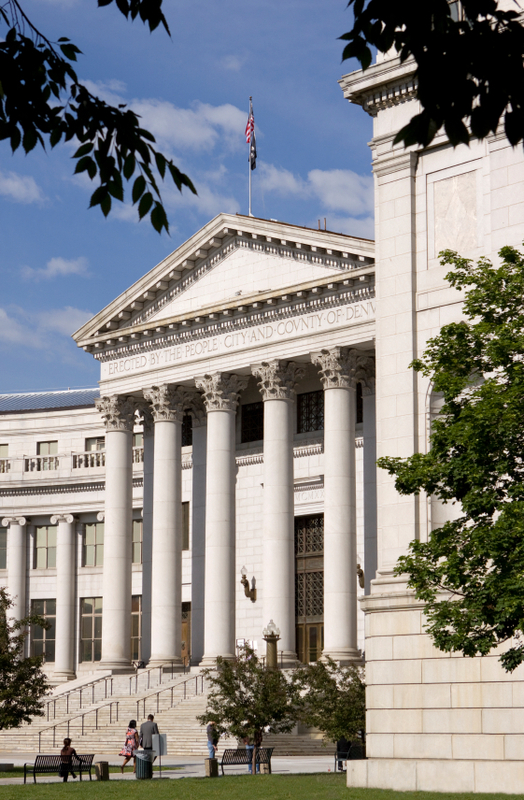 As veteran practitioners before the Colorado and Federal Appellate Courts, Walberg Allan knows what motivates an appellate court to make a decision in your favor. Walberg Allan understands the appellate procedure and practices and can help the appellate court understand why it should uphold your verdict or reverse an unfavorable one. Wendy’s scholarly inclinations have shaped her areas of practice specialty. Her University and Law School degrees are graced with accolades and citations from honorary societies. Since that time, she has practiced before the state and federal courts with a focus on complex legal matters, including declaratory judgment actions, insurance coverage issues and appeals. Wendy is recognized as a specialist in assisting insurance carriers with insurance fraud and general claims investigation, claims handling, coverage evaluations and examinations under oath. She has served as Chapter counsel for the Rocky Mountain Association of Special Investigation Units since 2002 and has been selected as a speaker for the International IASIU conference on several occasions. She has employed her in-depth knowledge of coverage and insurance claims law to develop manuals, publish articles and present training to the industry in Colorado for the Denver Claims Association, the Colorado Defense Lawyers Association, the National Business Institute and the Rocky Mountain Chapter of IASIU. Wendy has provided coverage, claims and fraud investigation advice to Allstate, Amica, California Casualty, Colorado Casualty, Cincinnati Insurance Company, CNA, Encompass , Esurance, GuideOne, The Hartford, Horrace Mann, Kemper, Liberty Mutual, Metropolitan Property and Casualty (MetLife), QBE, Safeco, Secura, State Farm, Unitrin Specialty and USAA. After 30 years working in a general insurance defense practice, Wendy has chosen to focus on the areas of specialty that built her reputation. Now, at Walberg Allan, Wendy’s work focuses on insurance coverage, insurance fraud investigation and appeals. MANAGING SHAREHOLDER – Walberg, Tucker, Holmes & Wittebort, P.C. Ms. Walberg began her legal career at the Walberg Law Offices and served as the managing shareholder from 1992 through 2014. Ms. Walberg’s practice emphasized complex legal matters, appeals, declaratory actions, coverage litigation and fraud investigation, including examinations under oath. She was and is frequently retained to provide evaluations, legal opinions and education regarding insurance coverage, defense obligations, carrier’s rights and potential fraud, and under all varieties of insurance policies. 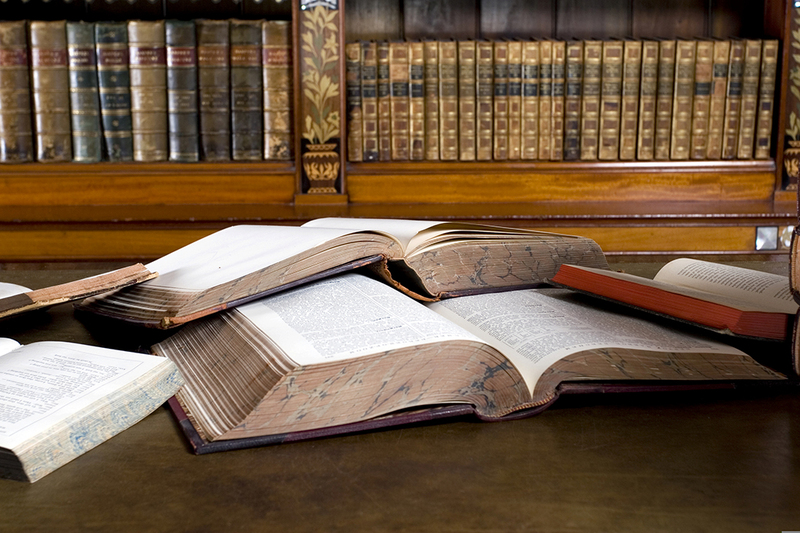 Ms. Walberg writes and publishes comprehensive reviews of Colorado law on a regular basis. Seminar presentations in the areas of Uninsured Motorist Law, Insurance Claims Investigation and Bad Faith law have been accredited for continuing education in Colorado and by the State of Wyoming. The Colorado Lawyer, the Official Publication of the Colorado Bar Association, published her study of the impact of changes in the law concerning uninsured motorist coverage in 2008. Kristin, a New York native, relocated to Colorado in 2005. Kristin’s experience in defense litigation began while she was still in law school, when she clerked at an insurance litigation firm that included defense of products liability, construction law and premises liability claims. When Kristin joined Walberg, Tucker & Holmes in 2005 she moved rapidly from Junior to Senior Associate, reflecting her mastery of insurance defense litigation while also work in the firm’s insurance coverage and appellate practices and handling defense of insurance bad faith litigation. She has joined Wendy in electing to specialize in coverage, claims and appellate work. Kristin’s areas of focus now include: insurance coverage, appeals and insurance declaratory actions. Kristin is admitted to practice law in Colorado, New York and Connecticut. © Copyright 2019 Walberg Allan, PLLC. All Rights Reserved.